The kitchen is such a tricky space to design. From one point, it is typically the most expensive space in the house and from another design standpoint, it has to be functional yet appealing to the eye. 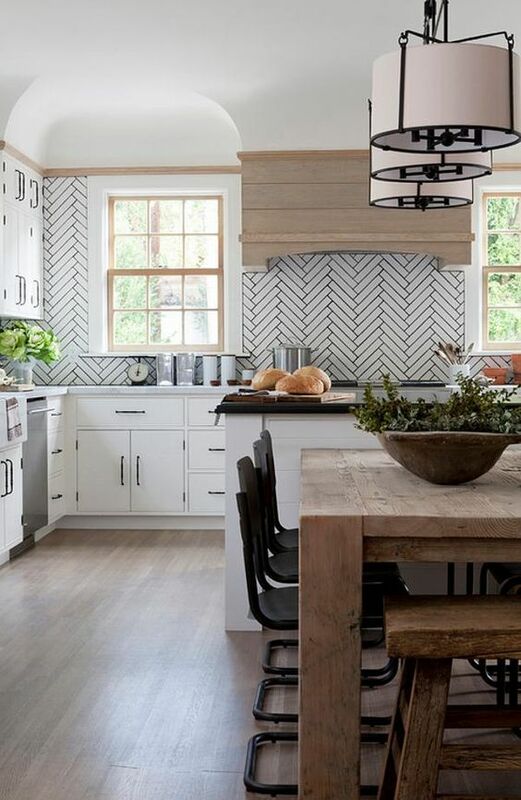 In the end, you want your kitchen to not only reflect your home's personality, but also reflect the amount of time and money that has gone into the space. Every light fixture, hardware, paint selection and functionality has to some how all come together to create an elegant showpiece. Which leads me to our post today about the kitchen range hood. 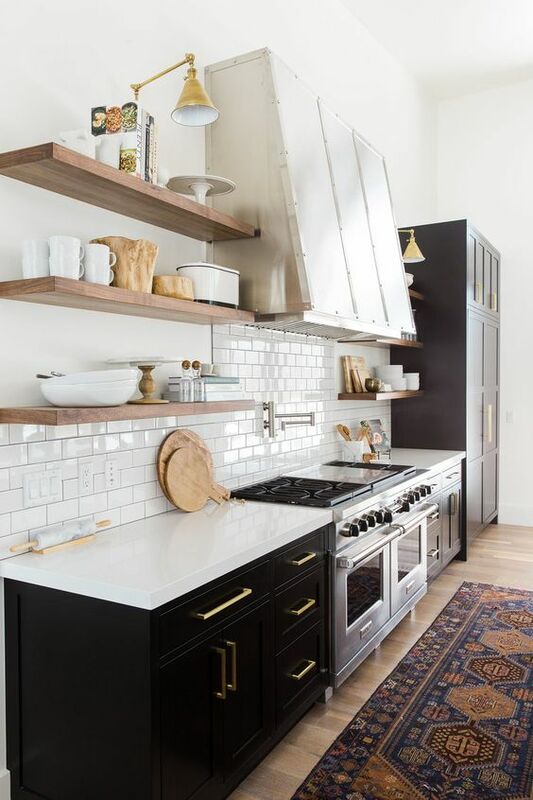 Unlike homes of the past, where the range hood was the eye sore of the kitchen, this design element to a kitchen is and should be the focal point. The range hood is typically high above everything else, nestled in between cabinets or simply left alone. A range hood can add an element of sophistication to any kitchen. Much like anything else in the design industry, range hoods can drastically vary in price, depending on the materials you choose. A range hood made out of metal or marble is going to be more expensive then a simple wood range hood. As far as the range itself, there are so many different options out there. The best thing to do is to find a range that suits you (quiet, lots of circulation). The hood can typically be worked around the range, depending on the size and shape you need. I absolutely love a well designed range hood. An amazing range hood can really complete the look of your kitchen and create a gorgeous focal point!